The members of VIXX poked fun at Leo. 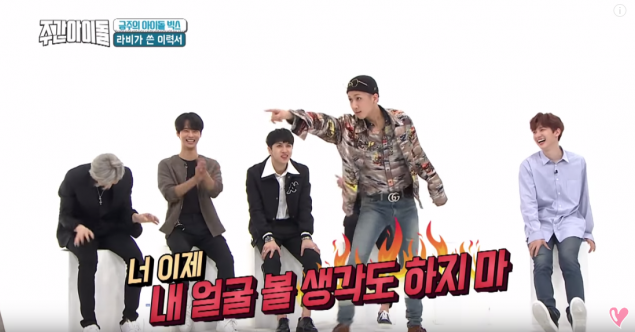 On the April 25 airing of MBC Every1's 'Weekly Idol', the MCs asked VIXX, "Now, isn't it embarrassing when you think about the times you had fights?" Leo denied Hongbin's last statement, and said,�"No, no. That's a lie."